!! Not a joke, It has been scientifically proven. 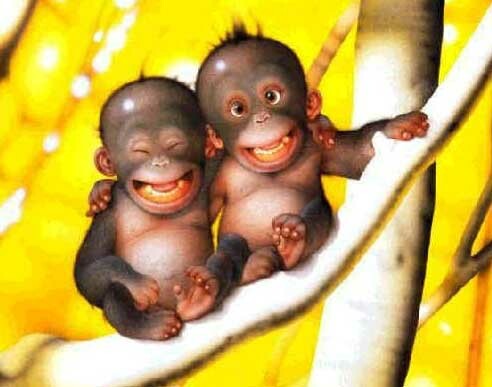 Science proved that, the more you smile younger, the the more you look and live younger too. Smile and say Good bye to BP ( Blood Pressure ). 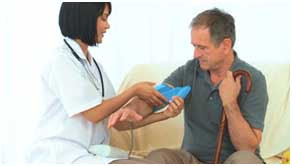 High blood pressure is a major health risk now a days. When you smile, your blood pressure low to a notable range. Can't believe??? Try this from your home or hospital. Required is only a blood pressure meter. 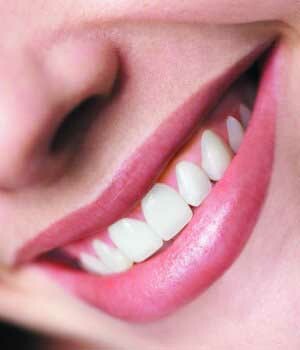 Smiling improves your immune system and work better. 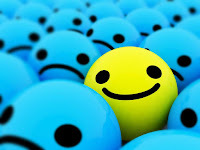 While you smile, get relaxed and hence your immune system gets boosted. You can prevent flu and cold just by smiling at them. Since you have good immune system, normally you live longer. Smile to release Endorphin and Serotonin. 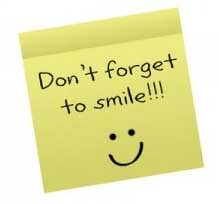 A smile releases endorphin, natural pain killer, and serotonin, which are chemical substance who are join together makes us happy.Smile has proven as a natural stress and pain reliever. Exercise for your face that makes you look younger. 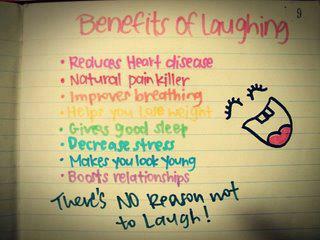 Smiling is a good exercise for your face. A simple smile uses all muscles in your face. Which makes you more younger. Smile and get rid of stress. Stress can impose a major threat in your health. When you feel your are on an high stress, put a smile. Smiling is the best way to fit your mind. Entertaining with comedy scenes will cause a better laugh.